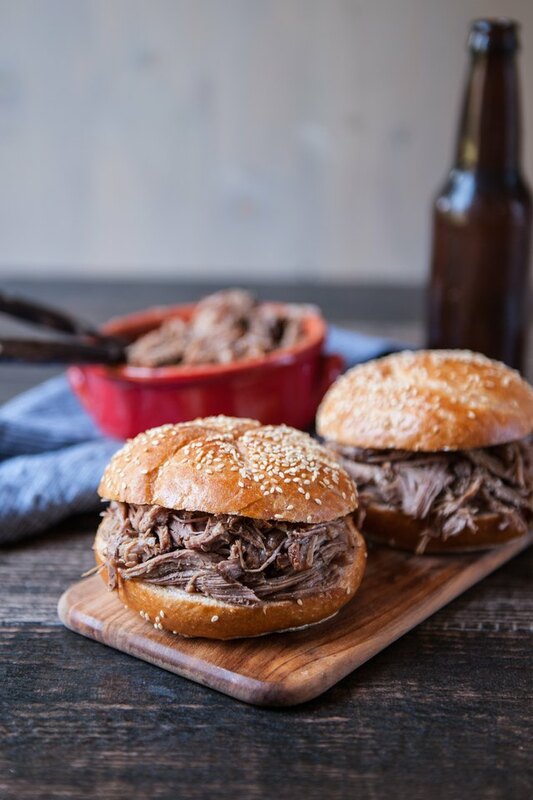 Once you slow cook a pork shoulder in beer and spices, shred it up, and devour it between a soft roll, you'll never stop making it. Your active time is really minimal, just about ten minutes, and the end results are fantastic. You'll look for reasons to make it. Football party? I'll make pulled pork! Office party? Let me make the pork! Your sister had a baby? The nurses need pulled pork!! You may get out of control, but no one will mind. I promise. 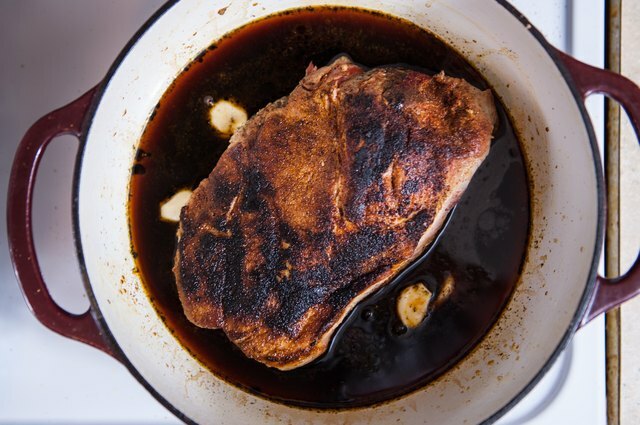 Save your braising liquid! It freezes well and it's perfect to make with chili or baked beans. 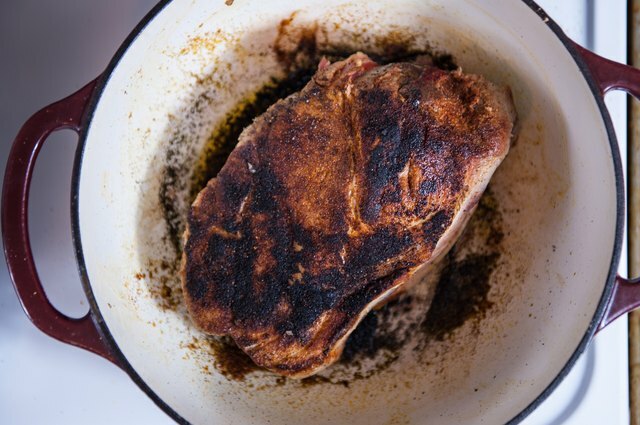 Preheat the oven to 325 degrees F. Allow the pork to sit at room temperate for 20 minutes. Stir together the salt, brown sugar, onion powder, chili powder, cumin, black pepper, smoked paprika, and mustard powder. Rub the pork on all sides with the seasoning mixture. Heat the olive oil in a large Dutch oven over medium high heat. 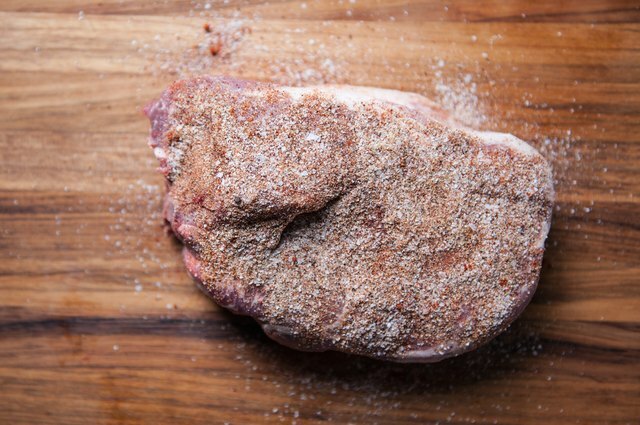 Sear the meat on all sides. Add the stout beer and the garlic to the pot. Cover the pot and add to the oven. Roast until the meat is falling apart, about 3 hours. Using two forks, shred the meat removing any large pieces of fat. Allow the meat to steep in the liquid for 10 minutes. Remove with a slotted spoon. 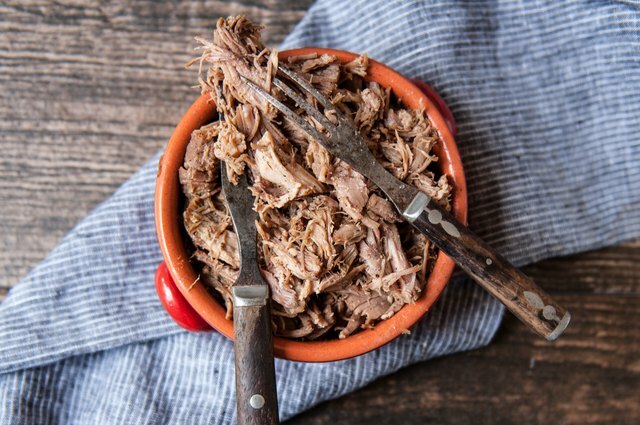 Your pulled pork is ready to eat!